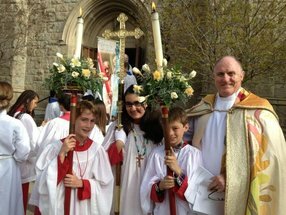 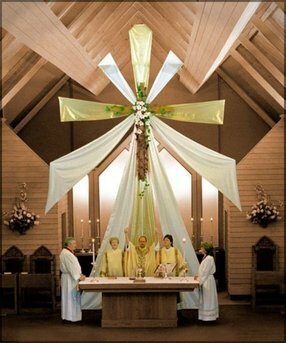 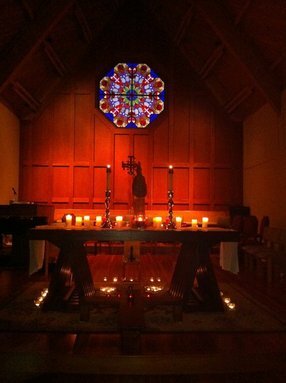 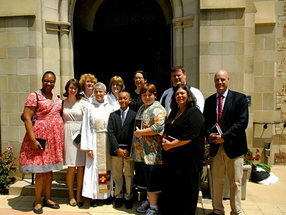 Episcopal Diocese of Los Angeles churches describe themselves with words like inclusive, traditional liturgy, and progressive. 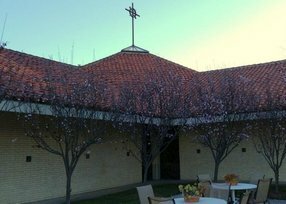 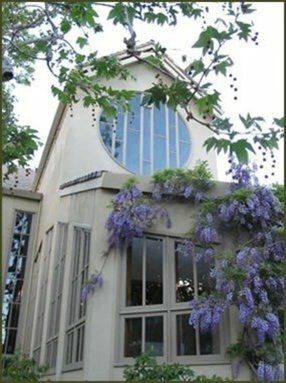 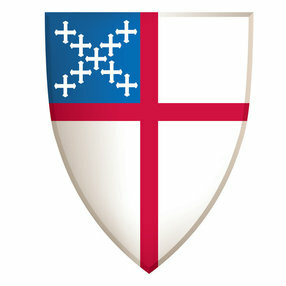 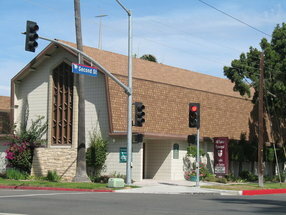 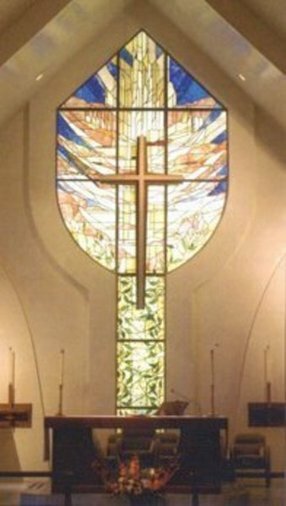 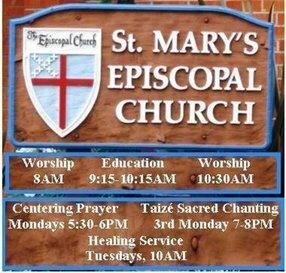 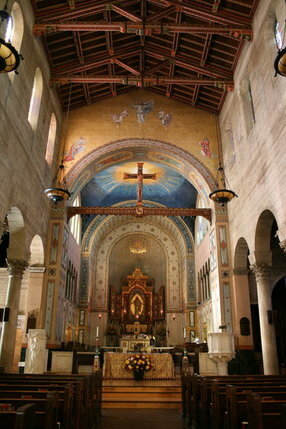 There are 138 Episcopal Diocese of Los Angeles churches listed on FaithStreet. 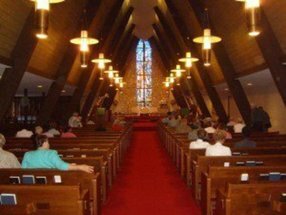 Popular church music styles include traditional hymns, organ, and chanting. 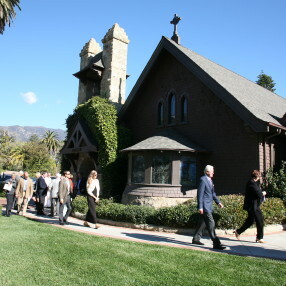 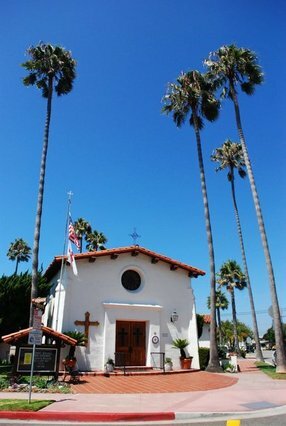 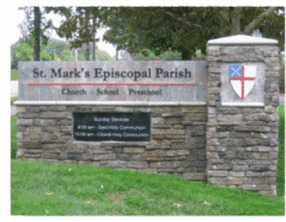 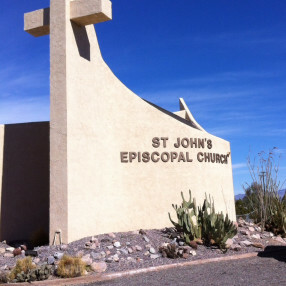 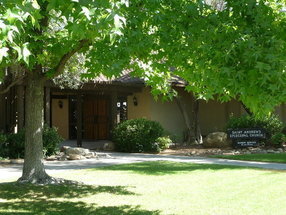 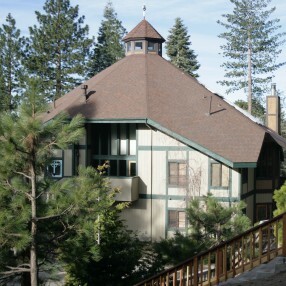 Episcopal Diocese of Los Angeles churches often offer food pantry, community service, children's ministry, missions, and youth group programs.